If you regret not purchasing the academic year ticket in September, don’t worry as there is another chance to purchase the ticket which will take you through till the end of the academic year. 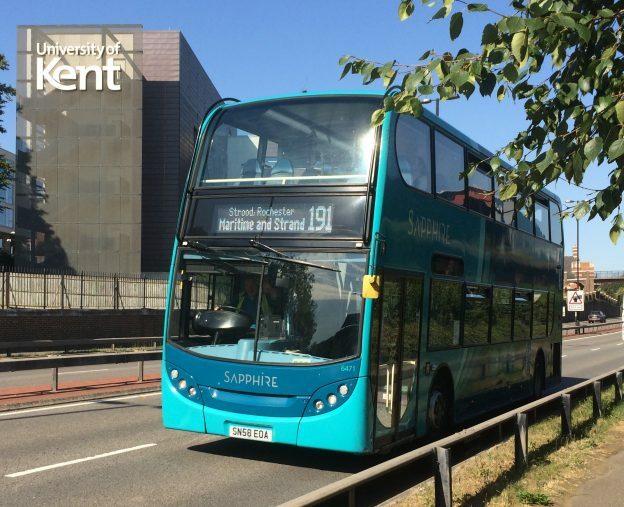 The Stagecoach Unirider ticket allows travel on any Stagecoach bus in Kent and East Sussex. The cost of the ticket is £170 and it is valid until 18 June 2017. 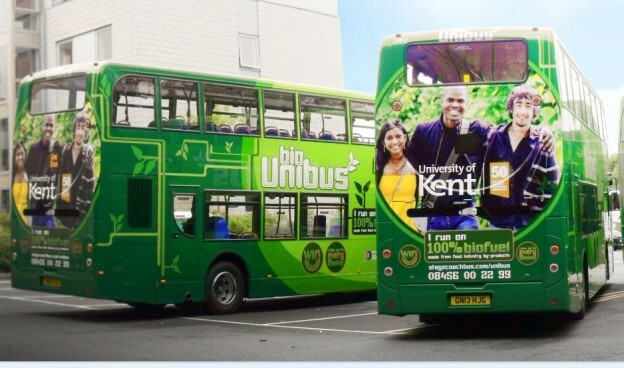 The Unirider ticket is heavily discounted, gives you the freedom to explore Kent easily, and means you no longer need to have change ready to catch the bus. Visit our transport webpage for more information about why we recommend the ticket, or go straight to the Stagecoach website where you can purchase the ticket online. This entry was posted in News and tagged bus, discount, stagecoach, student, Unirider on January 30, 2017 by Miriam Sandiford.